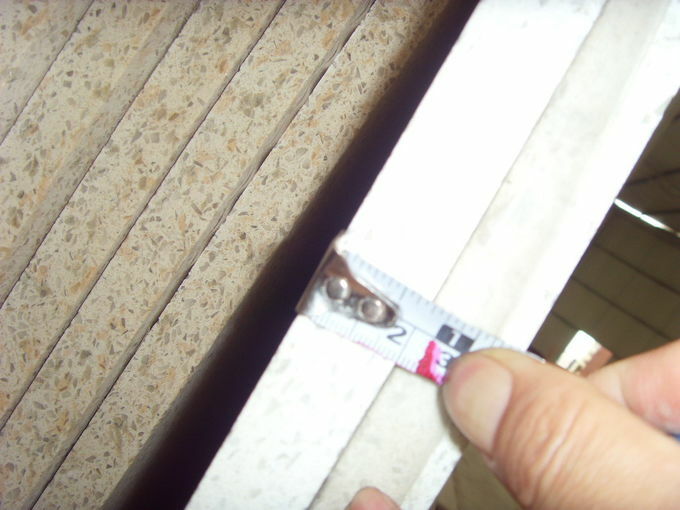 We are the leading manufacturer of engineered quartz stone slabs and tiles, we have tile production line and countertops fabrication plant and been pursuing the highest strict quality control system to produce best quality quartz stone slabs which can meet the requirements of the various technical indicators of the international famous brands. With more than 10 years of experience, we have built a good reputation at this industry and our anual output is over 300, 000 sqm per year. Materials on the ground. Due to the plasticity of artificial stone, rich color and small chromatic aberration, it is widely used in decoration, absolutely stop and public buildings. 1. Polyester Board Category: The main raw materials are unsaturated polyester resin, aluminum hydroxide, calcium carbonate and natural raw materials composition, soft and brilliant luster, high gloss, with enough strength, hardness, cutting and processing a variety of different specifications, the shape of the table, window sets, door sets, and seamless stitching, smooth surface, from the bottom to the face solid one, No capillary pores, no filth, no bacteria breeding, non-toxic, no radiation, easy to clean up, often new. 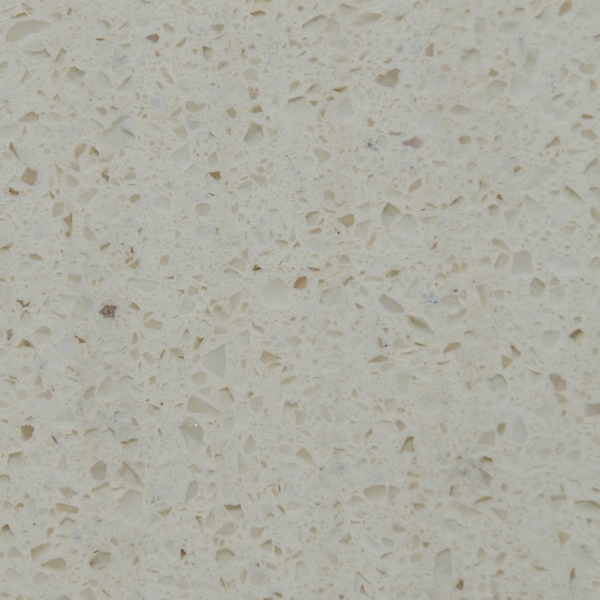 Resin artificial stone (unsaturated resin + filler) is the most commonly used artificial stone, the market of 800 yuan/meter within the artificial stone on the cost analysis, are "unsaturated resin plate", the price change within 800 yuan, by the resin raw material quality and the impact of filler. 2. 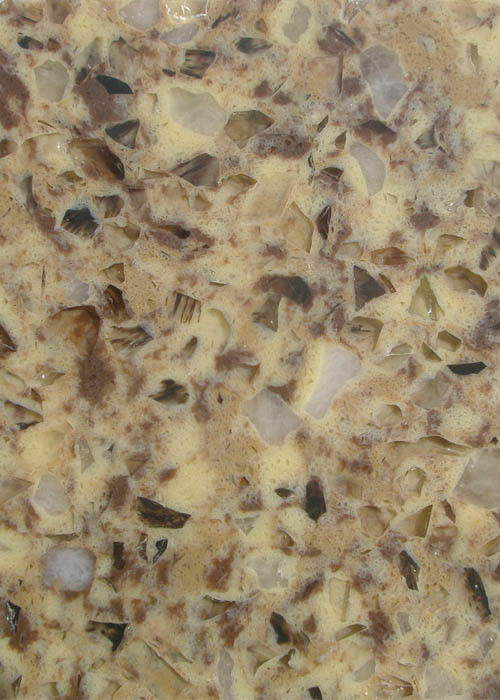 Composite acrylic: is a high-quality unsaturated resin added methyl propylene methyl ester (MMA) composite polymer products, which in addition to all the characteristics of resin-based artificial stone, its texture is more delicate, anti-aging properties, hardness, brightness and bending deformation performance more excellent. 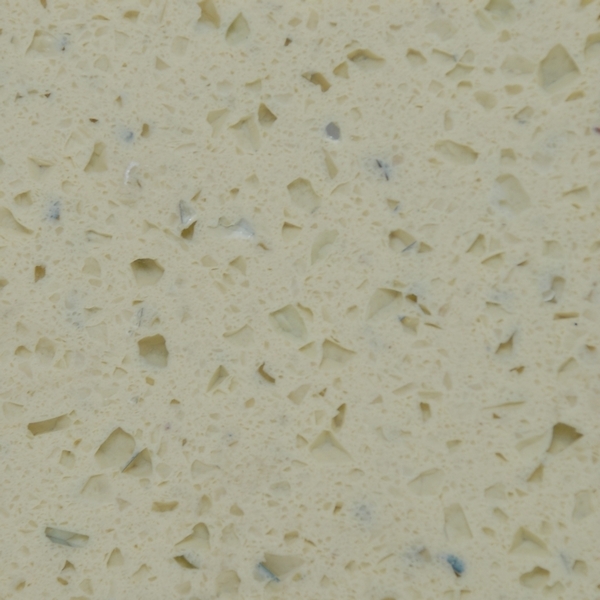 Composite artificial stone (resin containing MMA ingredient): Due to the price factors, belong to the less common, also not very good identification. Whether the content of acrylic components (i.e. : MmA), need to be detected, so, belong to the enterprise "integrity issues." 3. Jade Category: The use of high-performance unsaturated polyester resin, agate powder composition, texture of natural tiancheng, there are regular and not repeat, very natural jade magnificent color, crystal clear characteristics, all show the rich color. 4. Quartz Stone type: is a brand-new natural quartz crystal ore as raw material, by up to 93% of quartz crystallization and 7% of resin polymers, mineral pigments, composite agents, additives in the vacuum high temperature and large pressure synthesis, its surface using the world's most advanced technology production technology, After more than 30 extremely complex polishing process made of decorative surface material, its color beautiful, luxurious, high hardness, set natural and artificial stone advantages in one, with scraping not to spend, hot not bad, stain, with not old, non-toxic, no radiation and other characteristics, than other decoration surface materials used in the kitchen and bathroom more than a raise, is the most ideal table decoration material. 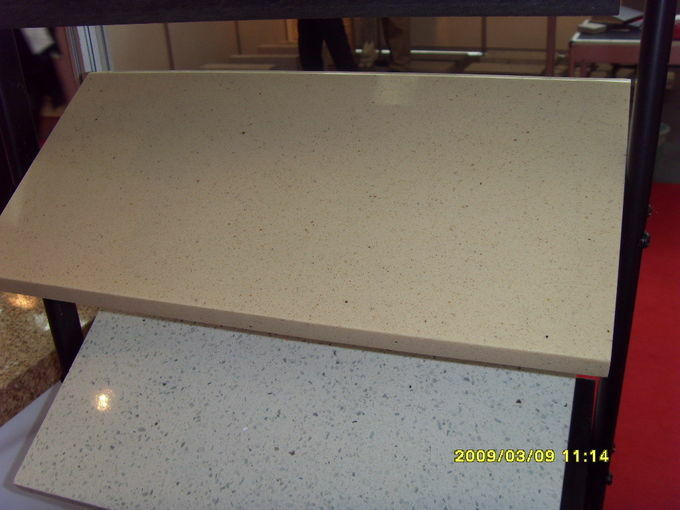 Above 90% natural quartz sand, 10% resin. 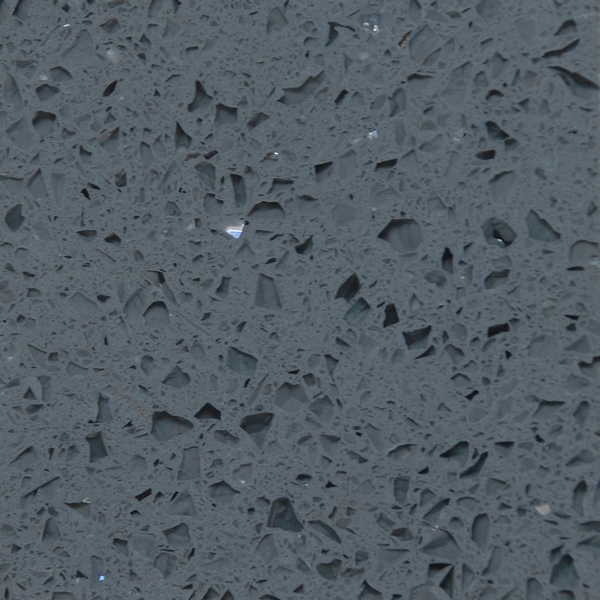 Inner wall cladding, kitchen countertop, bathroom vanity top, table top, bench tops, office desk tops etc.